King George’s Hall hosted a Pennine Lancashire cancer awareness session recently. Run by the Healthy Communities Partnership, the workshop featured interactive and informative presentations and brought together volunteers and professionals to discuss how residents of Blackburn with Darwen can best be served by cancer awareness campaigns. The national Be Clear on Cancer campaigns aim to raise awareness of cancer signs and symptoms, cancer prevention and the lifestyle factors that can impact how cancer affects people’s lives. With the Healthy Communities Partnership focusing on cancer this year, the event was an important part in its aim of working with community groups to develop awareness raising and prevention campaigns for communities by communities and of improving uptake of NHS cancer screening programmes. 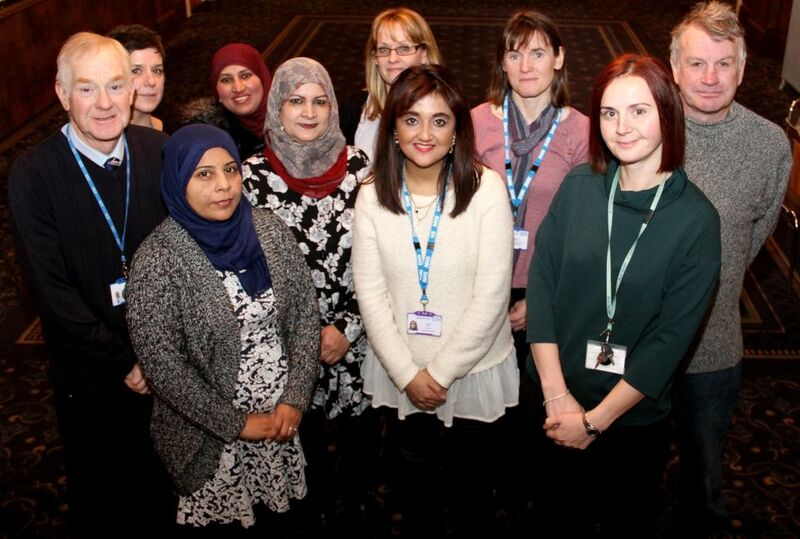 The event was also a chance to highlight local projects and services linked to health improvement that are already available in Blackburn with Darwen.